We at Dubai safari trips aim to provide you with a fascinating, memorable and once in a lifetime evening desert safari Dubai with our vast range of activities such as exotic belly dancing, henna applying, photoshoots, quad biking, dune bashing etc. 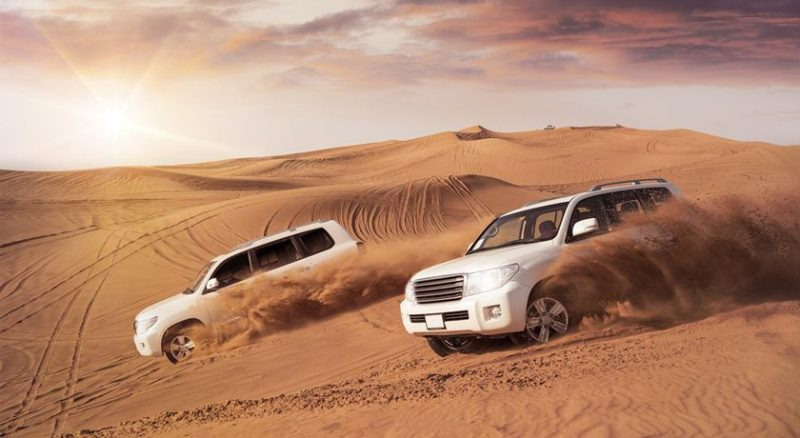 You can also avail the overnight desert safari Dubai package to spend a night under the mesmerizing star-filled the sky and a chance to know more about the traditional Arabian culture and the golden dunes of Dubai. It's advisable not to waste any more time and contact us at +971-569916359 or http://www.dubaisafaritrips.com to spent an overnight in the beautiful dunes of Dubai.